Young Bruce Wayne saw his parents gunned down over a string of pearls. Where this event would have scarred most, perhaps even broken them, it instead lit a fire inside him. He educated his mind and body, took a personal vow and forged himself into a living weapon against those who prey on others. He became the Batman, making it his mission to do everything in his power to make sure that no one else ever has to endure such a horrible loss again. As impossible as his mission might seem, it has become his whole life. He has even joined forces with other heroes and trained several proteges over the years. 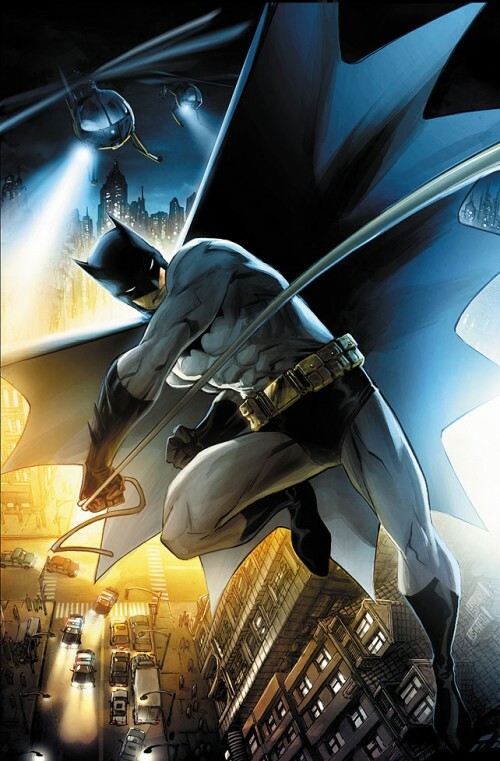 Batman is dedicated to justice, but his personality has many different forms and aspects. In some moments, he's the dark avenger of the night, but at others he's much more of a romantic detective or cheerful crime-fighter. This depends on whether he is in Lasombra or Effusia, since he incarnates differently in those two worlds. He has worked with a version of his partner from Effusia, Robin (Effusia), while in Lasombra he is still closest to Robin (Lasombra), and other former Robins, such as Nightwing. Of course, he is also especially close to his estranged son, Damian Wayne. Batman is trained extensively in most general areas of study. He is an expert athlete, survivalist, and strategist, capable of charisma and subterfuge, and he is a master of stealth, martial arts, armed combat, user of specialized technology, linguist, and more than anything, he is a true grandmaster detective.